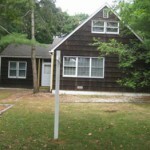 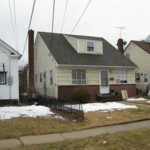 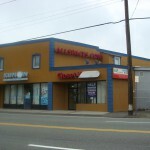 This is a great building located in a very nice area of Hempstead. 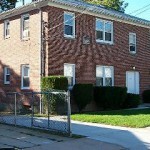 It is a large one bedroom all brick complex. 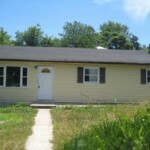 Tenant will do basic services to get a cut in the rent. 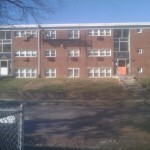 I am looking for an apartment 1 bedroom for 1,000 a month not sure what basic services are involved with this apartment but I am not looking for a decrease in the rent just want the apt.